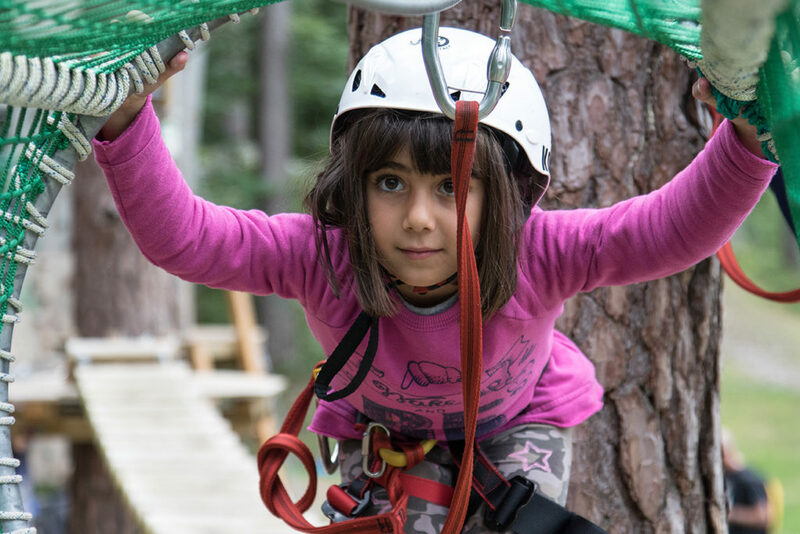 In 2016 Praudina Adventure Park was opened in the area of Pineta in Santa Maria Maggiore – the real “green heart” of Valle Vigezzo. This new sports facility can be appreciated for its low environmental impact. It is run by ASD Pulsar. 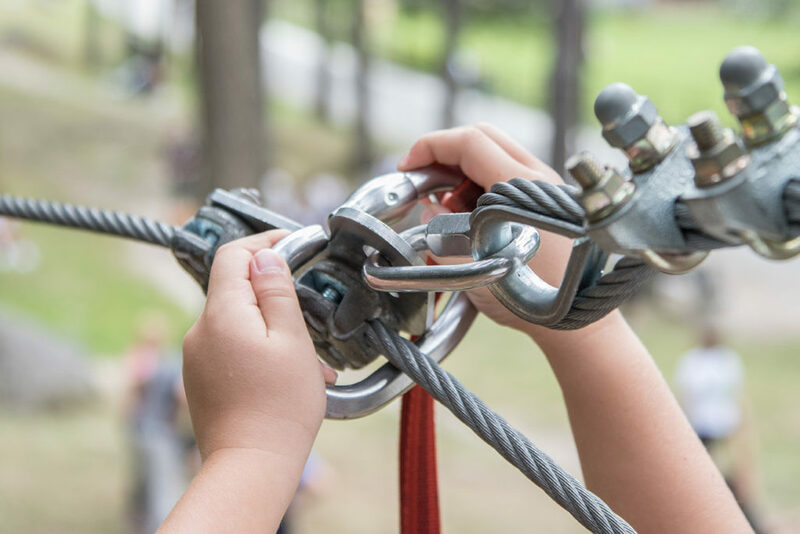 The Praudina Adventure Park will re-open, widened and renewed, in the month of June. 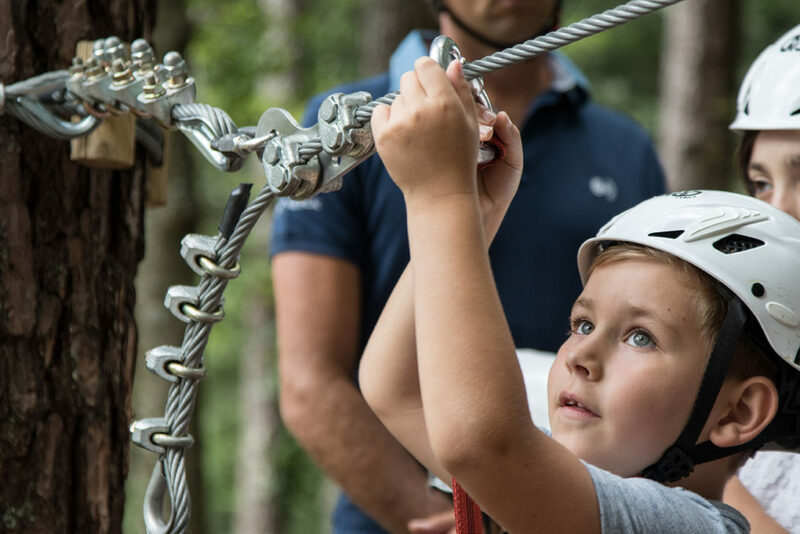 Praudina Adventure Park will give the opportunity to your children to enjoy new exciting activities: it was financed by Regione Piemonte and thought mainly for kids. The new activities of Summer 2018 were three special afternoons in “Santa’s Pinewood”, with entrance to the Park, environmental education workshop and guided hike. 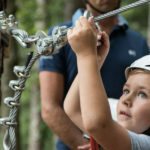 This activity includes the entrance to the park and the environmental education workshop with a hike on the trail “Sentiero delle Bore” and it is suited for children from 6 up to 12 years. Organized by Alice Russian, naturalist guide. Price (full afternoon) € 20. Meeting point at Praudina Adventure Park at 1.40pm. 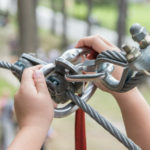 The activity will finish at the Park at 6.00pm. Your children should be equipped with sports shoes, backpack, a bottle of water and a snack. The number of participants to this activity is limited. Book at +39 334 2201256 or by e-mail at segreteria@pulsarsd.it and you will be given priority. 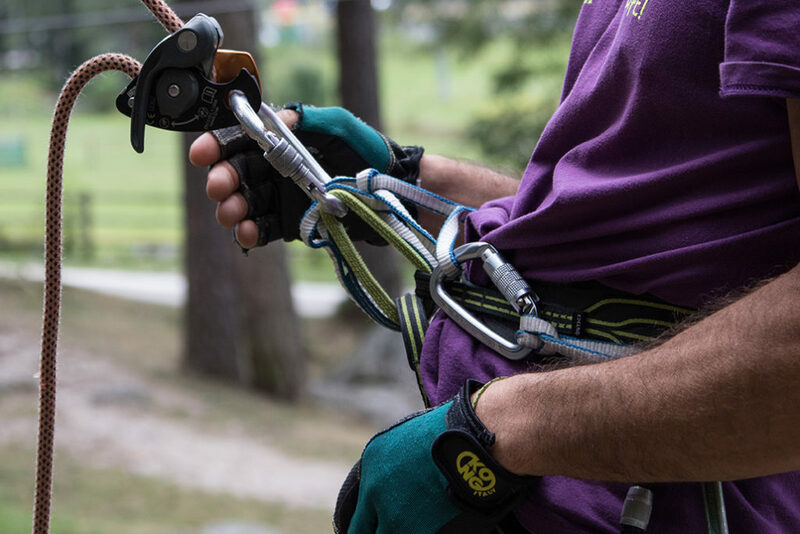 In occasion of the most important events in Santa Maria Maggiore and Valle Vigezzo, Praudina Adventure Park will be open also by night! See the up-dated timetables on this page! 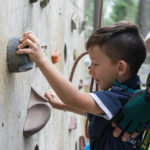 Also this summer your children enjoyed the 10m-high climbing wall! 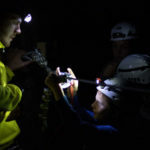 The structure will be run by alpine guides that will give all the useful information for your safety. It will be possible to choose also a guided activity of two hours, a sort of brief climbing course. Children over 6 years are allowed to enter the park. Children under 6 years of age must be accompanied by an adult. Minimum height to access the park: 110 cm. 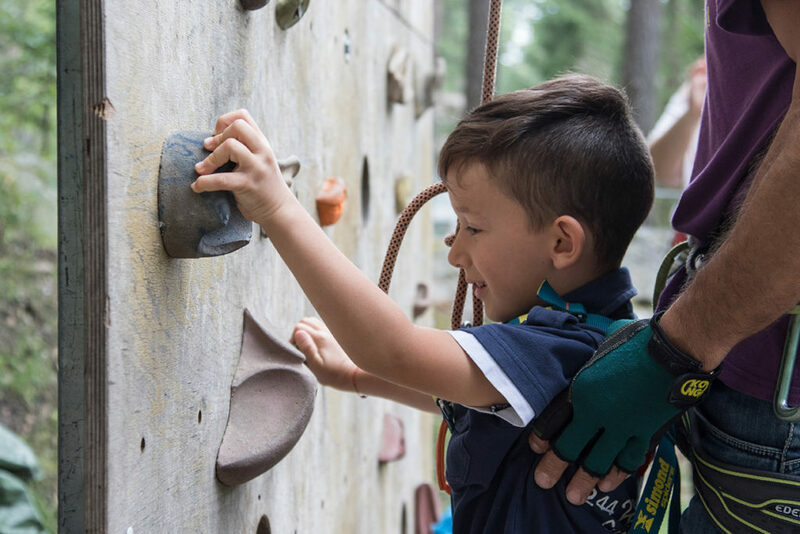 Children over 5 years are allowed to access the climbing wall. 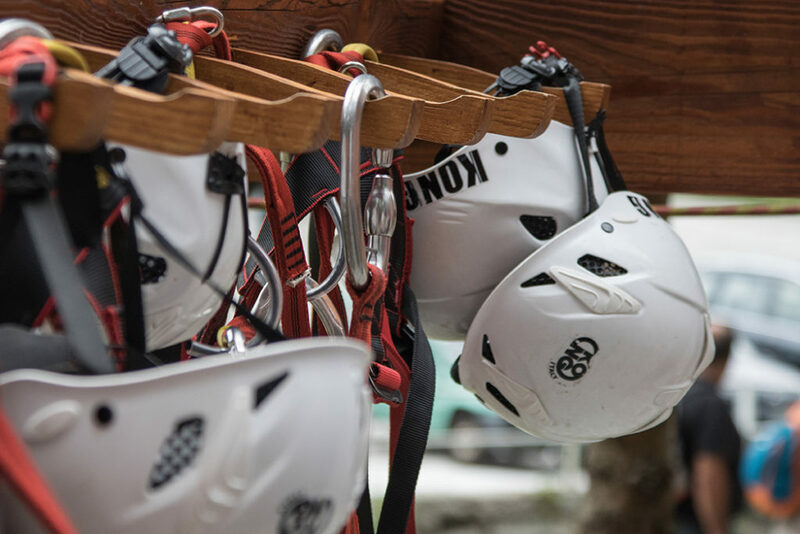 Before entering the park, you will be given a briefing on the safety regulations and the devices of the air trail. 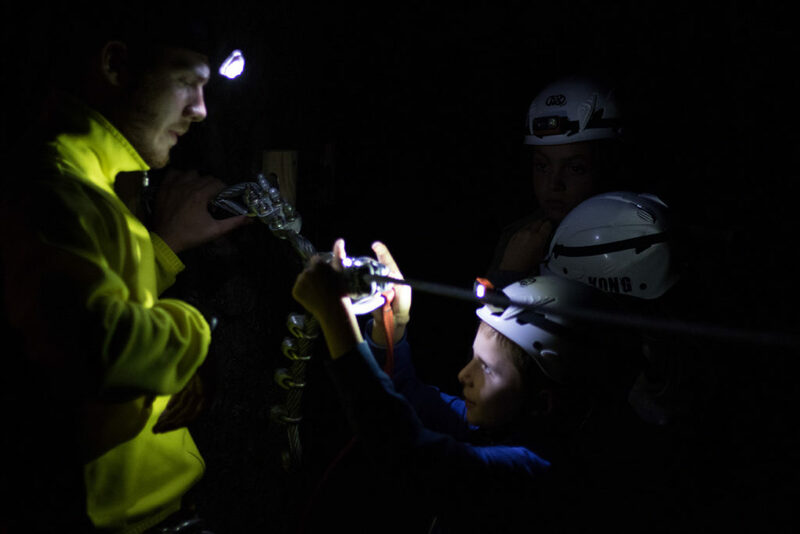 A qualified instructor will be always at disposal in order to guarantee your children’s safety. 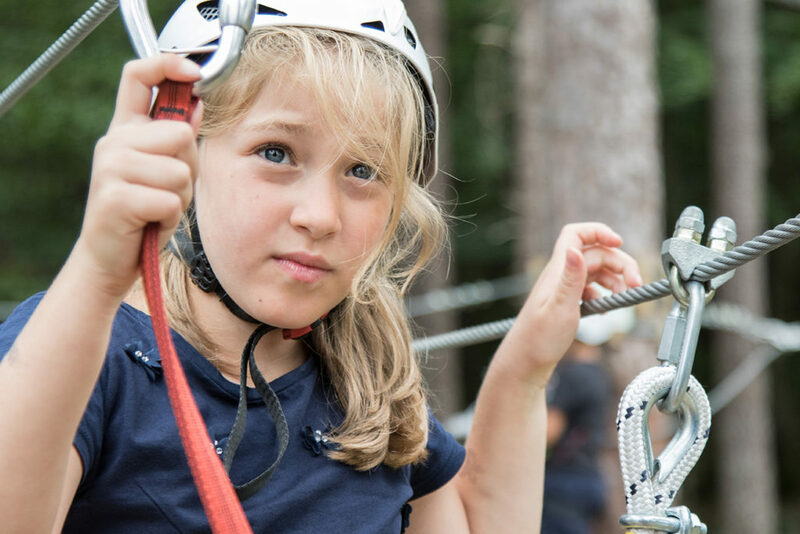 The admission fees include: equipment hire, briefing and air trail. The whole experience takes 45 minutes. 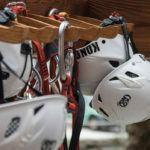 The first 10 minutes are dedicated to the briefing on the climbing techniques and safety regulations. 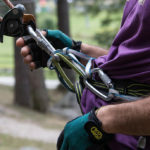 One complete tour of the air-trail is guaranteed; if it takes you less than 45 minutes to complete the circuit, you will be allowed by the instructor to access the trail one more time, only if the time left is enough to complete the trail. Maximum two “laps” are permitted. 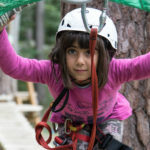 The number of “laps” depends on how many children are using together the Praudina Adventure Park Air-Trail and on their speed. enter the air trail and… enjoy yourself! Welcome to Praudina Adventure Park! Bookings for groups will not be accepted on Saturday afternoons, Sundays and Bank Holidays.